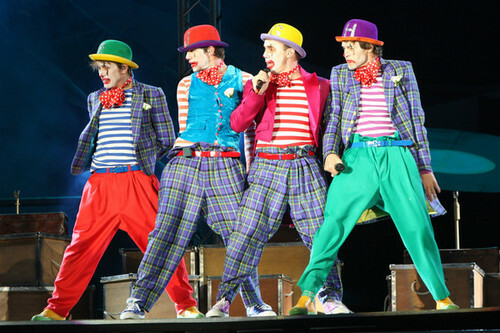 Take That The Circus Tour Live - Rehearsals. Take That The Circus Tour Live - Rehearsals. Wallpaper and background images in the Take That club tagged: take that mark owen gary barlow howard donald jason orange band tour.